The deal comes as the industry is looking over the horizon, seeing how Amazon could shake things up. It’s happening. 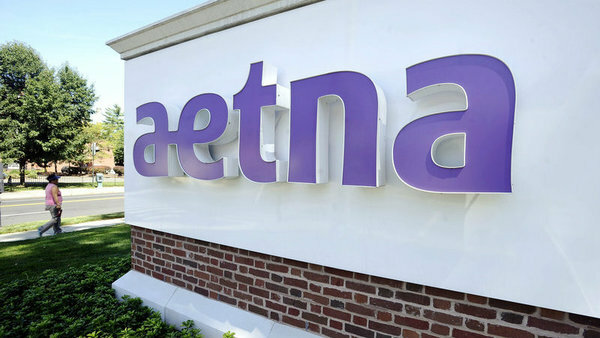 CVS is buying Aetna for $69 billion, which could make the deal the biggest merger of 2017. The Wall Street Journal suggested that the deal was proposed as a way to guard against the looming threat of Amazon entering the pharmacy business.